CRCA is the umbrella club for a variety of sub-teams that make up a vital element of our community. Information on each of CRCA's currently active sub-teams is included below. Visit each team's social media pages or look up team contacts in the CRCA Membership Database. To learn how to form your own sub-team or how sub-teams operate, visit CRCA Sub-Teams. Any questions regarding sub-teams may be directed to the Director of Teams. We are a masters team composed of category 2 and 3 riders. USA Cycling co-ed bicycle racing team based in New York City, with contingencies in Pennsylvania, South Carolina, Boulder, and New Mexico. We compete in national, regional and local races across the country. We are a group of men and women who, as part of CRCA, race bikes across the region in multiple disciplines including road, track, mountain, and cyclocross. We are a non-profit foundation focused on promoting the growth and development of youth cycling in the New York City area. Our team is a junior and U23 cycling program that competes in and around New York City. For 2016 the team features a roster of nearly twenty riders who receive on-and-off the bike coaching and equipment support from the CRCDF. We are the official amateur and domestic elite women's cycling team for CityMD. 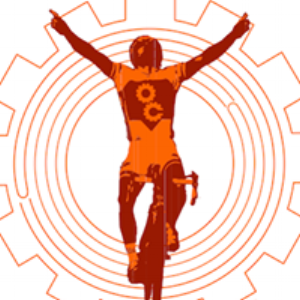 We primarily race on the road, as part of the CRCA, NYC's largest bicycle racing club, and also dabble in track and off road racing in our spare time. We are committed to developing the best bicycle racers through competition, coaching, and team training. We value teamwork and aspire to excellence. Formed as a team in 2001, we are a masters bike racers dedicated to competing, training, and racing locally, regionally, and nationally. We are a Masters Men's racing team who have been a staple of the NYC cycling scene since 1998. We are a 501(c)(3) charitable organization. We provide the structure for racers to develop their skills and race at the highest level of their abilities with the ultimate goal of racing at the national level. In 2017 we expect to again have racers participating in local, regional, and national events. Echelon Cycles was founded in 2009 by veteran racer Pablo D. Castro and friends Daniel DeNigris and Sha Ran Kim, M.S., both avid cyclists. Pablo was a great bike racer for more than 25 years, his passing away last November deeply saddens us and the racing community. In memory of his legacy we continue to aspire towards his commitment to road racing and development of new talent. We also participate in track and CX as well. We are a NYC based team with 4 team members. If you are passionate about racing please feel free to contact us. Men and woman are welcome to join the team. We are a group of predominantly, but not exclusively, Mexican and Latin American men who have been riding together socially for approximately 12 years. For these many years, the group has trained informally but intensively, participating in various cycling events, such as GFNY, GFNJ, and Battenkill. In 2017, the team shall embrace and commence formal group training and competition as a team by way of USA Cycling and CRCA. Our primary goals are to develop racers at varying levels and provide continuous support to help enable them to reach their true potential. Foundation has 50 members based in New York City; 10 race in Category 1 races on the elite team. We are a NYC based racing team. We are a NYC based racing team. Team motto: The whole is greater than the sum of its parts. We were originally founded in 1999 as a group of former recreational cyclists who wanted to test their fitness and competitive nature in the local club race scene. Our roster includes riders that are nationally ranked in their respective categories. We have a unique mix of individuals who all successfully dedicated themselves to the sport of cycling while balancing their work and family responsibilities. We are comprised of competitive road cyclists who are committed to competing in the Category 3-5, Junior and Master’s level of road racing as defined by USA Cycling. We are a CRCA sub-team focused on development and competition in the NY area. We race locally, regionally and nationally. We aim to race hard and have fun. 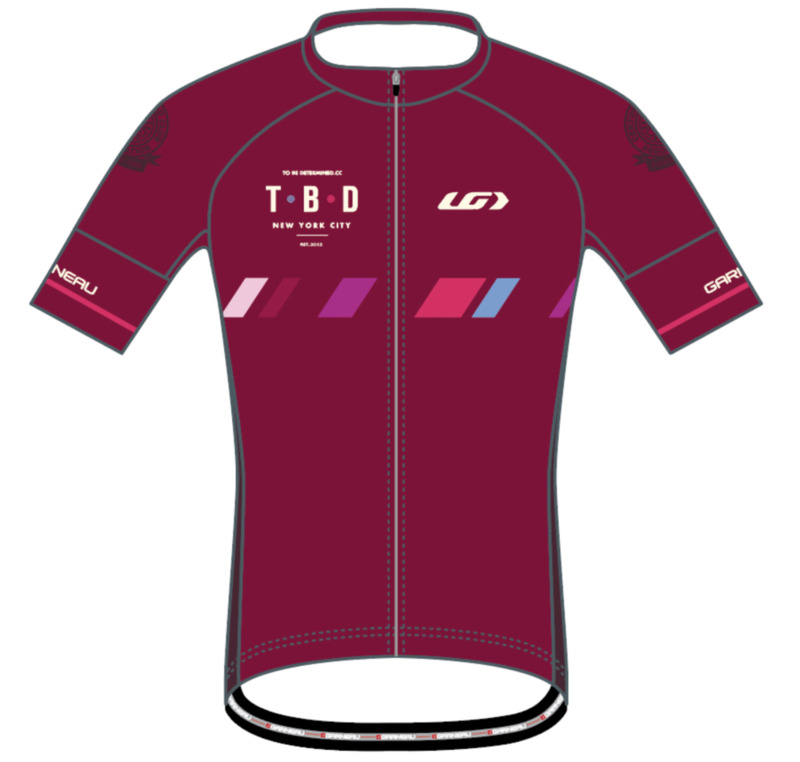 We are a racing and development team formed as part of the New York Cycle Club. We are a group of avid cyclists, based in NYC who like to ride hard, race and have fun. OutCycling is a fab nonprofit cycling network based in New York City for LGBT people of all abilities, up, down and sideways. We love lycra and we promote healthy living through cycling for all! Our youth team, the Fearless Flyers, fearlessly bikes around the city to learn how the bike thing fits with city living in all its crazy dimensions. Our fitness rides bring members together for fun and frolicsome adventures to beaches and mountains and beyond. As part of our mission to rock any biking of any kind, we’re fielding a subteam of experienced racers who bust their booties on those hills in Central Park. Let’s keep it real! Competitive women’s cycling team based in New York City. We compete in top amateur and pro-level races in the New York metropolitan area, New England, and the mid-Atlantic region. We are professional women in our 20’s, 30’s, and 40’s who love the sport of bike racing and are fiercely committed to it. We compete in single- and multi-day events every weekend from March through September, and are dedicated to becoming a dominant force in local and regional racing while maintaining our commitment to the development of women’s cycling. RCC is a New York City-based amateur racing team. We focus on helping transition our club members into the racing community, and acting as a development team to promote riders to the CAT 3+ range. 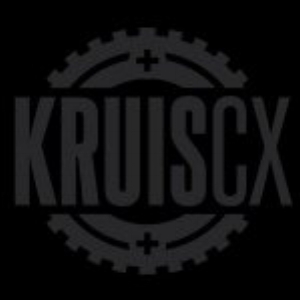 NYC based road and cross racing team founded in September 2012 by David Blume and Per Rosenkvist. The roster consists of riders racing Cat 3/4 and Masters categories, and they can be seen all around the metro NYC area. RBNY focuses on teamwork: riding, training and racing together as a team. Rather than focus on individual riders RBNY works to improve all riders. Showing respect for all riders on the team as well as anyone the team encounters along the way is a very important aspect of the team concept. We are comprised of an active and tight-knit men's and women's squad based in NYC. Our primary focus is road racing, but you'll see our team racing and training throughout NYC and beyond in multiple disciplines. We also pride ourselves in giving back to our local cycling community through volunteerism and partnerships with local businesses and CRCA. We are managed under Taniguchi Racing and have been an active racing team under CRCA for over a decade. Our team philosophy is based on 3 pillars: team racing, team training and team socializing; all with a twist of humor and diversity. We are grateful for the generous support of our sponsors. A NYC based elite cycling team sponsored by: The Weather Channel, Specialized Bicycles, Castelli Cycling, Strictly Bicycles, SRAM/Zipp. We are a collection of racers that have been a major presence in the New York City peloton since 2012. The team is active across categories and is focused on all disciplines of racing including road, cyclocross, mountain bike, and gravel. NYC based cycling and time traveling team.